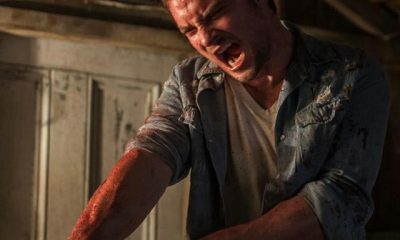 All posts tagged "Lou Taylor"
New Images From EVIL DEAD Have Arrived! EVIL DEAD Reveals New (Red) Official Poster! Check Out This Creepy Fan-Made Motion Poster For EVIL DEAD! 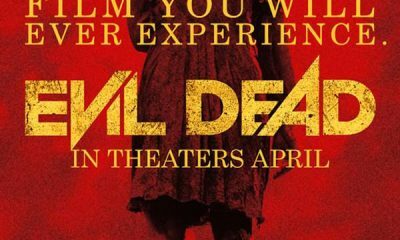 EVIL DEAD Reveals The First Terrifying Poster!